When the CEO of one of the biggest brands in cameras said his company was in a losing battle against smartphones, he was dismissed by some of his contemporaries who insisted on a brighter future. Canon CEO Fujio Mitarai today probably wishes he was wrong. A new report by Japan’s Camera & Imaging Products Association (CIPA), shows camera sales for February dropping by 35 percent compared to the second month of 2018. The devoted iPhone photographer mostly shrugs at the camera tests of DxOMark, but the growing number of smartphones ranking above the best iPhone is hard to ignore. 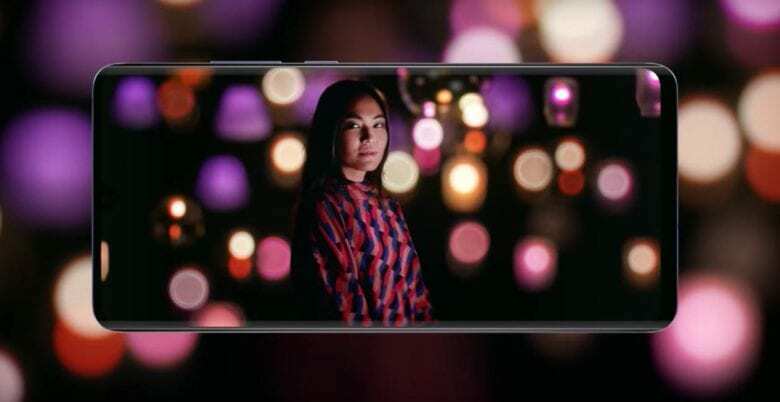 With the recent release of the Huawei P30 Pro, there are now five smartphone cameras that best the iPhone XS Max in the independent lab’s gauntlet of tests. The top three spots belong to Huawei. The Nokia 9 PureView has five main cameras. 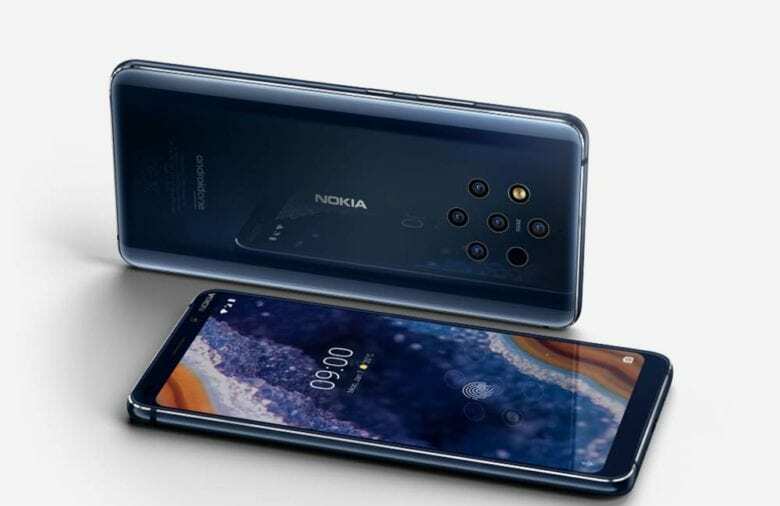 On Sunday, Nokia quietly launched a first-of-its-kind smartphone called PureView with an array of five main cameras on its backplate. Apple set a high bar just two years ago with the dual-camera iPhone 7 Plus. 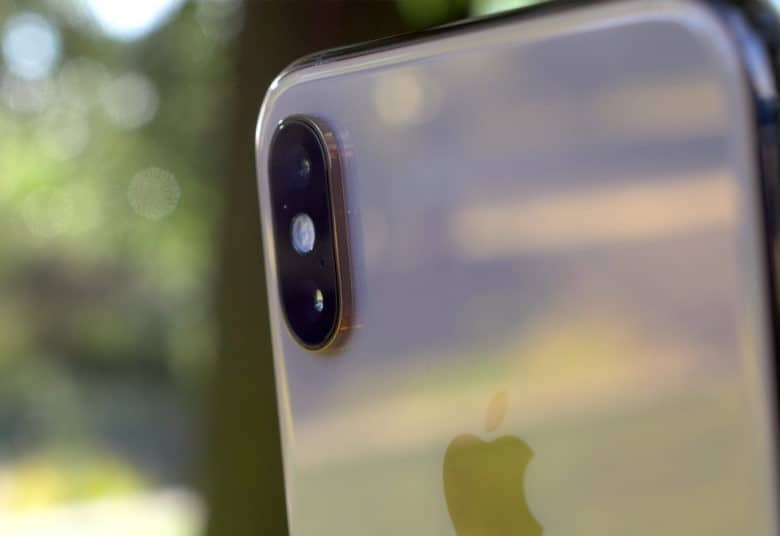 In a year where iPhone users are waiting for Apple to release its first model with a third camera, it’s hard not to feel like Apple has fallen behind in the mobile photography space it defined and owned. 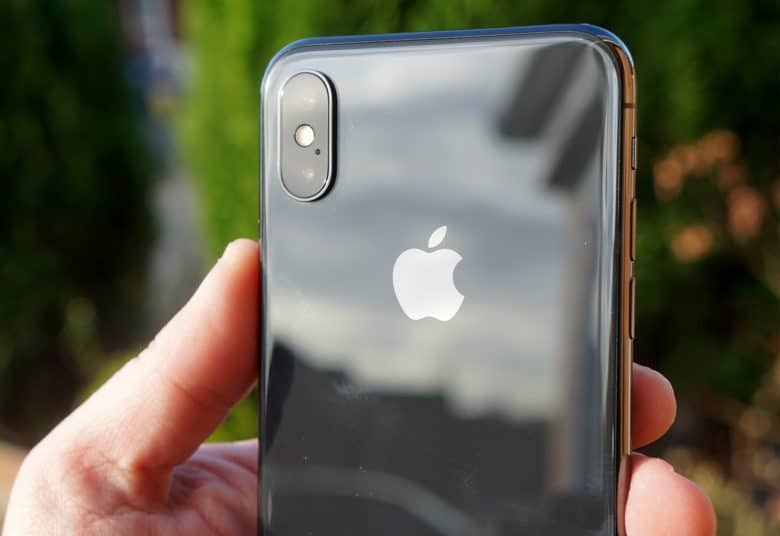 The rear-facing dual-cameras of the iPhone X.
Samsung is reportedly close to completing a deal to buy an Israeli optics company accusing Apple of stealing its patented dual-camera technology. CorePhotonics most recently developed a periscope camera module with 5x telephoto for the Chinese smartphone maker Oppo. All the items you need to make that iPhone video masterpiece can be found at one sale through Thursday. 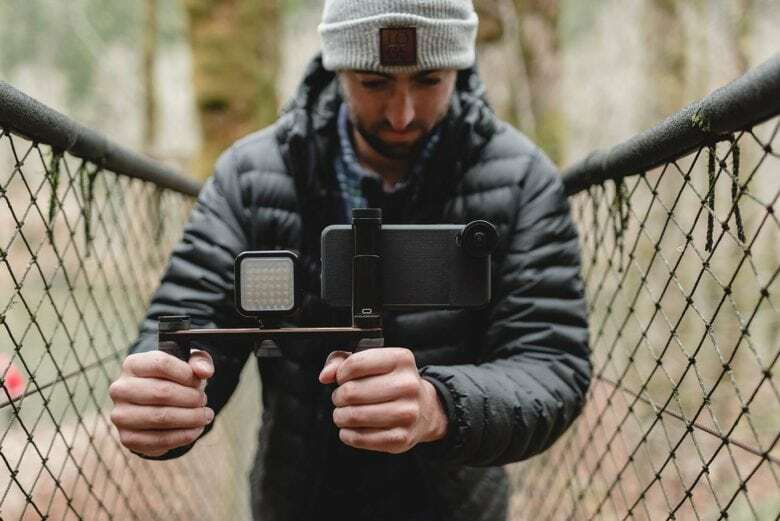 Smartphone lens maker Moment is hosting a 72-hour sale with 150 accessories from 14 brands, a one-stop-shop if you’re looking for a special gift for your favorite mobile photographer. You can even book a trip to places like Japan, Norway, and Kyrgyzstan. All items, including Moment lenses, camera bags from leading brands and steady rigs for video shooters, are 20 percent off with the code 72hoursale. The Moment sale began this morning for Cyber Monday and ends Thursday at 8 a.m. Learn the ins and outs of mobile photography with this massively discounted lesson bundle. Your iPhone is a powerful picture maker, especially when you know how to use it. 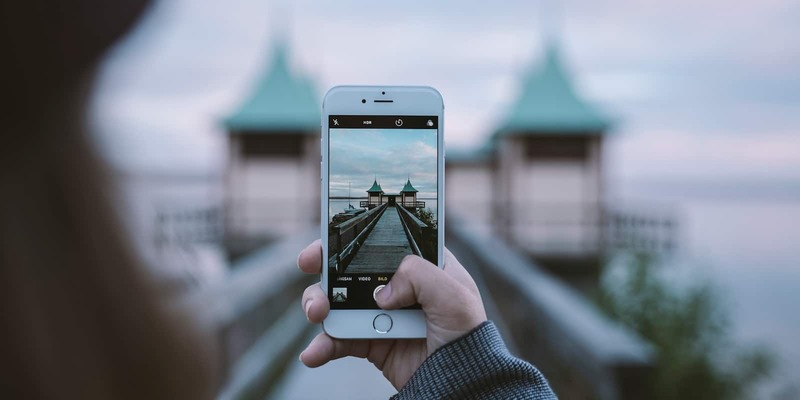 So if you’re ready to take your mobile photography up a few notches, this lesson bundle is for you. Waiting for a triple-lens iPhone? This smartphone reportedly packs 9. An iPhone with a third lens is in the pipeline, rumor has it. 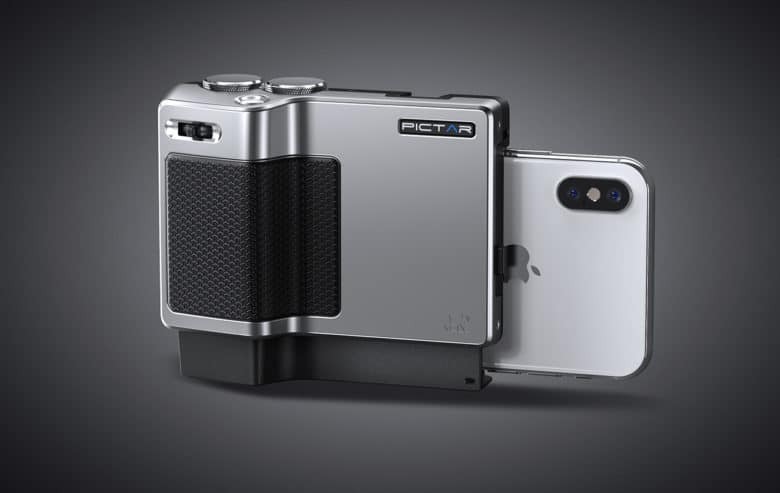 But why just three, when you can have a smartphone with nine lenses? 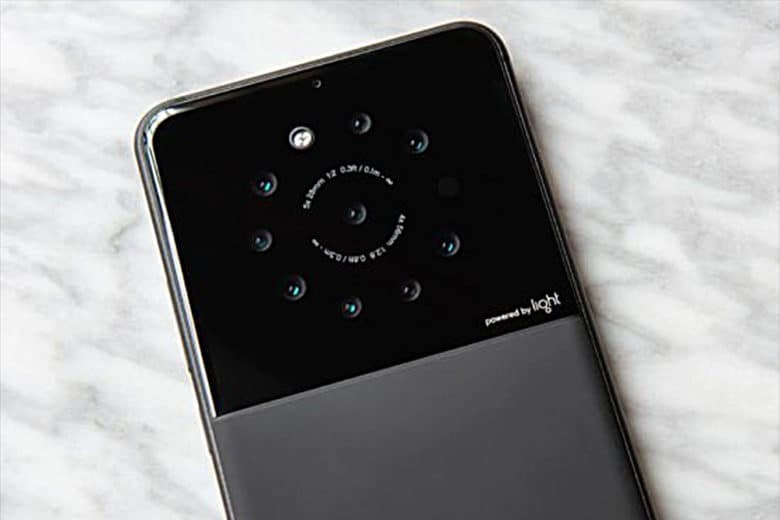 Light, maker of a futuristic camera with 16 lenses, reportedly plans to introduce a smartphone with five to nine lenses by the end of 2018. Mobile photography meets the mobile photo book with an on-demand service by publishing house Out of the Phone. Publisher Pierre Le Govic turned his mission into the company name. Out of the Phone seeks to liberate the beautiful photographs being made today by smartphones. 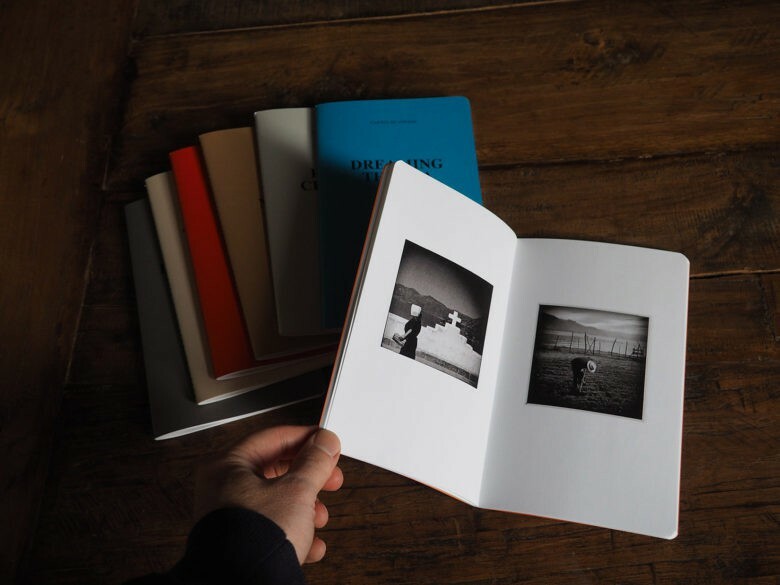 His Paris publishing house has produced coffee table-worthy books of some of the best photographers documenting the world with their phones. Now Out of the Phone wants to make it easy for everyone to preserve their work with a tangible book.